Employers must ensure their employees receive a notice for employer-sponsored wellness programs. Last month, the Equal Employment Opportunity Commission (EEOC) issued final rules on how the Americans with Disabilities Act (ADA) and the Genetic Information Nondiscrimination Act (GINA) apply to employer wellness programs that are part of a group health plan. The rules apply prospectively to workplace wellness programs beginning on or after January 1, 2017. 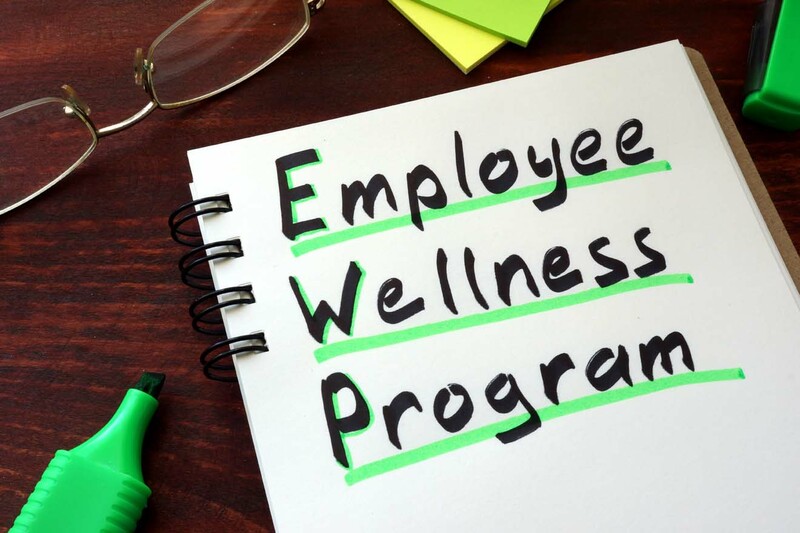 Under the new rules, employers are required to provide employees with a notice that describes what medical information will be collected as part of the wellness program; with whom it will be shared; how it will be used; and how it will be kept confidential. The EEOC has now made a sample notice available. The notice requirement takes effect on the first day of the plan year that begins on or after January 1, 2017. An employee must receive the notice before he/she provides any health information and with enough time to decide whether to participate in the program. If the wellness program provides the notice, the employer must still ensure that their employees receive it. A question-and-answer document describing the notice requirement and how to use the sample notice is also available. According to the EEOC, employer wellness programs that ask employees about their medical conditions or that ask employees to take medical examinations (such as tests to detect high blood pressure, high cholesterol or diabetes) must ensure that these programs are reasonably designed to promote health and prevent disease, that they are voluntary, and that employee medical information is kept confidential. Limited financial and other incentives are permitted as part of voluntary wellness programs under the rule. However, employers may not require employees to participate in a wellness program; may not deny or limit their health coverage for non-participation; may not retaliate against or interfere with any employee who does not want to participate; and may not coerce, threaten, intimidate or harass anyone into participating. Members can read more about Wellness Programs in the HR Library. Not a member? See how CalChamber can help you.